At Lucky Nugget Casino, we offer a full range of electronic and Video Poker games to satisfy even the most experienced of players. 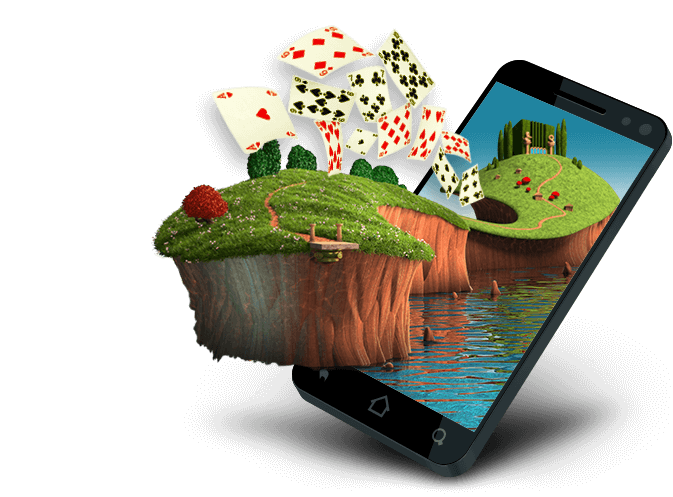 However, if you are looking for the ultimate in realistic game play, then Live Dealer Poker is the way to go! Powered by Evolution Gaming, our Live Poker is played casino-style, where you face off against a real dealer in a real casino studio. One of the most popular Live Dealer Poker Games is live Caribbean Stud Poker. This novel take on a popular classic combines classic Poker rules with advanced betting options, a change in strategy and plenty of side bets to boost your bankroll. At Lucky Nugget Casino, you experience Live Caribbean Stud Poker on your desktop computer, or mobile device for on-the-go gaming. The game uses state of the art video streaming software and the action is fast, fun and very rewarding. When you play Live Caribbean Stud Poker with us, you are guaranteed a top-class experience. Each game can accommodate up to 7 players around the table. Once you are signed into the game, you can start betting on the next round. The game also offers an in-game chat facility where you can send messages to the dealer and the other players. The integrated betting software allows you to place live bets by clicking or tapping on the virtual chips and placing them in the demarked betting area on the poker table. Live Caribbean Stud poker is a dynamic game that combines multiple disciplines to come out ahead. In some ways, the game is a bit like Baccarat where the cards dealt at the beginning of the round determine the outcome of the game. At the start of each round, the dealer will open up the betting. To be dealt in, you need to place the ante bet. Once everyone has placed their ante bet, the dealer will then deal you 5 cards and himself or herself 5 cards face down with the final card face up. The aim in Live Caribbean Stud Poker is to analyse your own hand and decide whether you want to raise or fold based on the dealer’s showing card. After the initial deal, each player must raise or fold to continue the game. If you have a strong hand, you can raise and see if the dealer can beat your hand. 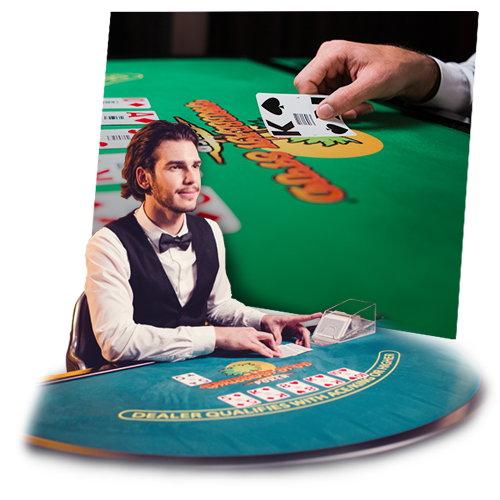 Once all the bets are made, the dealer will flip over his or her down-facing cards to determine the outcome of the game. The dealer must qualify with a King or an Ace high card. If your hand wins, you win even money on your bets. If you fold before the raise, you forfeit the ante bet. However, if you lose the hand, you lose your ante bet and the raise bet. If you want to extend your betting options, live Caribbean Stud Poker offers 2 optional side bets that can be placed at the start of the round. The side bets act independently of the main bet and will pay out even if you hand doesn’t win. The first side bet is the 5+1 Bonus Bet. This is where you hand is combined with the dealers showing card. The bet will pay out for any hand of 3 Of A Kind or higher. The second bonus bet is the Progressive Jackpot Bet. Here you are paid out set amounts for any hand from 3 Of A Kind or higher. If you are lucky enough to land a Royal Flush, you will be paid out the Progressive Jackpot, which increases every time a wager is made on the network. Enjoy Live Caribbean Stud Poker at its best when you sign up with Lucky Nugget Casino!